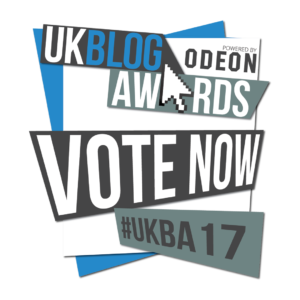 Vote for SEOno in the UK Blog Awards 2017! 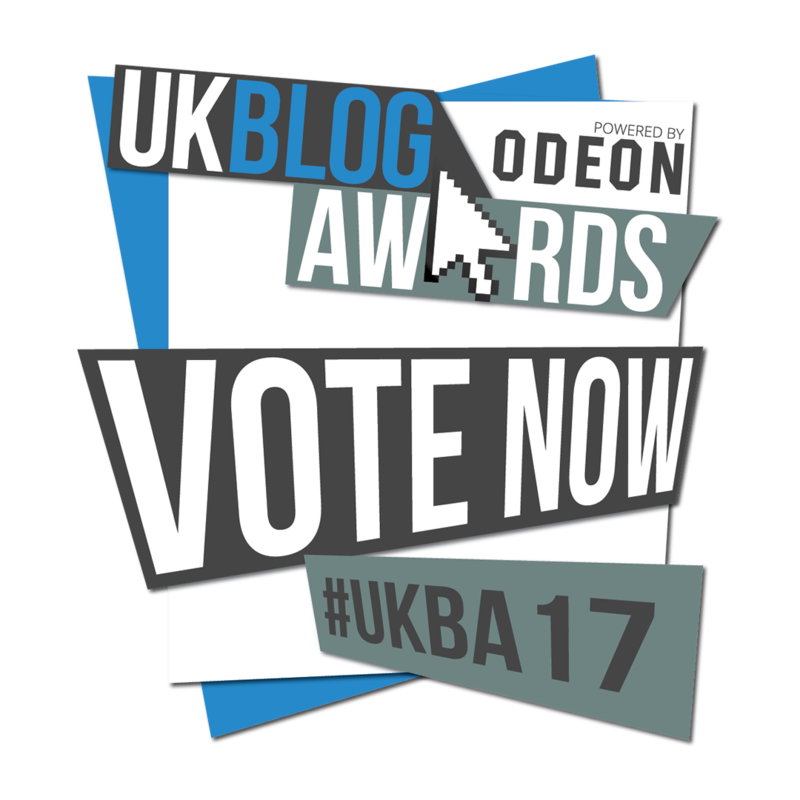 Once again, having previously entered in 2015 and 2016, SEOno is up for public vote in the UK Blog Awards 2017 (#UKBA17). While I’ve never had the honour of winning, in 2015 I was a finalist in the PR, Media, Marketing & Comms (Individual) category, and in 2016 I was a finalist in the Digital & Technology (Individual) category. The first phase is a public vote, so I would welcome your votes. 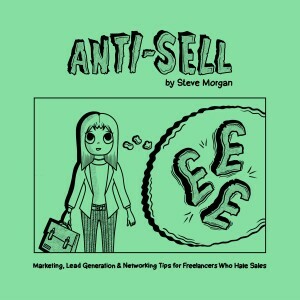 If anything I’ve written on here has helped you out or made you laugh (or both!) then please chuck us a vote: blogawardsuk.co.uk/ukba2017/entries/seono. 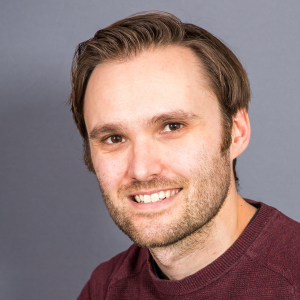 It only take 30 seconds – you just have to give your name, your email address and choose a category (the first option is both categories together, so go for that one ideally please)! 🙂 Voting ends at 10am on Monday 19th December 2016.